For 20 years, Chick-Fil-A has put out a calendar consisting of cows. Yes, the Cow Calendar features a yearly theme of cows doing some interesting things. 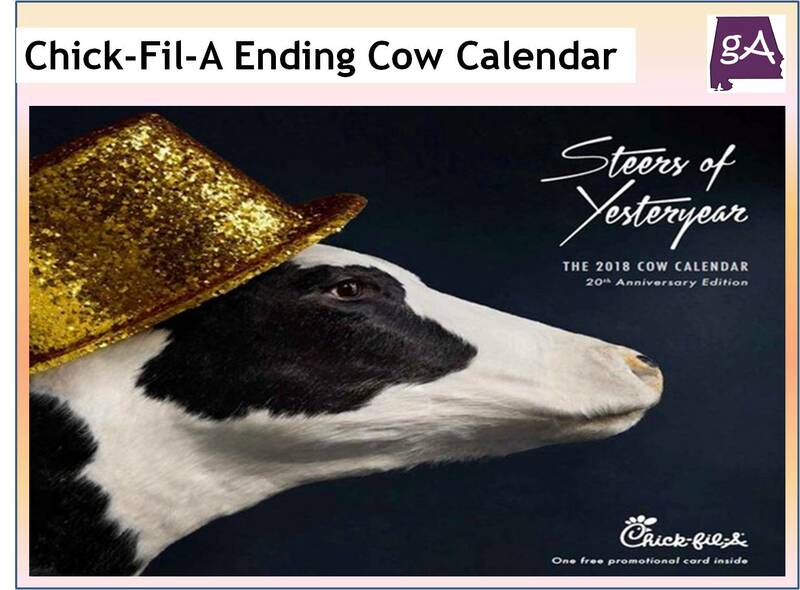 Now, Chick-Fil-A is going to end making the Cow Calendars. And people on social media are kind of upset. Chick-Fil-A released a statement on why they are discontinuing the Cow Calendars. Chick-Fil-A also says they are updating the Chick-fil-A One smartphone app in anticipation of the calendar’s retirement. 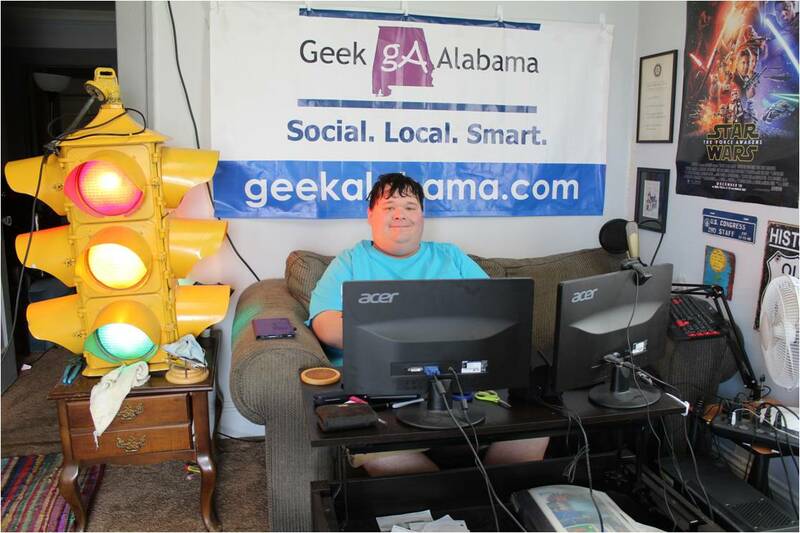 With the app, customers can earn freebies and place orders. So I guess they want people using their smartphone app instead of picking up a Cow Calendar. Oh well, at least we got 20 years of cow excitement! I wonder if the ending of Cow Appreciation Day is next? RIP the calendar.